Malaga has been positioning itself as a ‘must-see’ tourist spot in Spain for many years, being one of those cities that you simply cannot miss out on in Andalusia and here we’ll find a long list of alternatives and with plenty of excuses so that we visit this destination, although the main one would be that it has a spectacular climate all year round. This place is a pride for Andalusians and Spanish, and here, as well as the great climate, we can enjoy everything that we would look for in an ideal vacation…traditions, culture, museums, a delicious cuisine, activities for the kids, beaches, water parks, flamenco shows and a lifestyle like you’ve never seen before in any other corner of the world, which we will adapt to very easily during our stay. As well as being a destination that offers many alternatives to choose from at any time of the year, it has very reasonable prices, and has plenty of good connections by road and by plane, that can save us valuable travel time to use it thoroughly discovering this destination and fully enjoy it during our escapade. 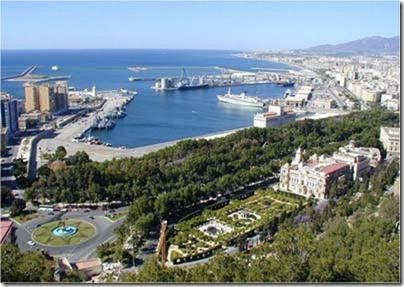 So, there’s no excuses to not visit all the charms of this wonderful capital of the Costa del Sol.